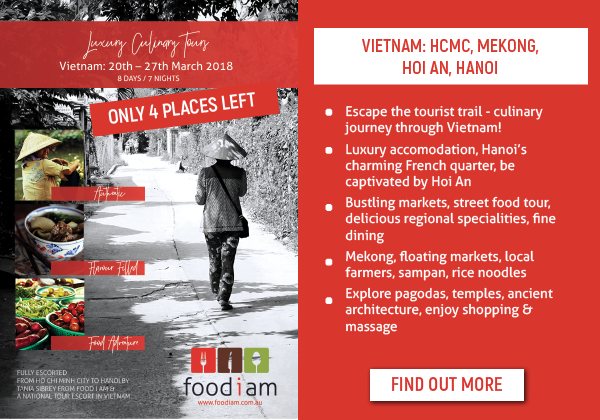 FOUR PLACES LEFT - Thai Street Food - Top Five must learn dishes! 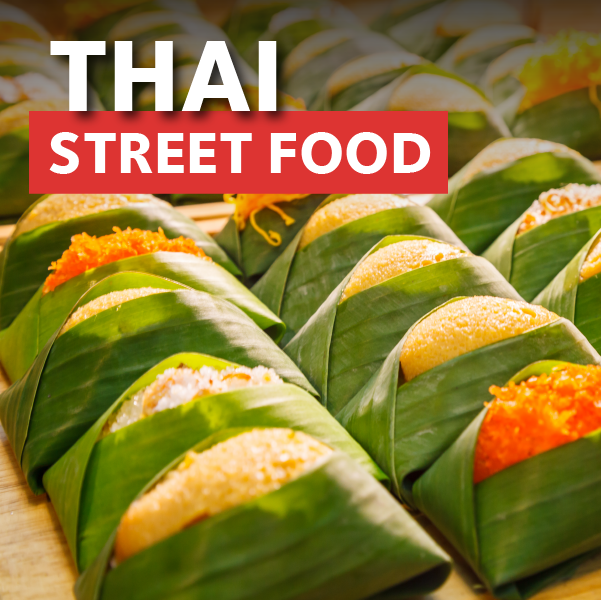 Whether it be juicy pieces of grilled meat on a stick or a fiery bowl of noodles or curry, Thai street food is among the most coveted of international cuisines. We Travel through Thailand in this hands on cooking class. Learn to create a Street Food menu that includes all the classics.